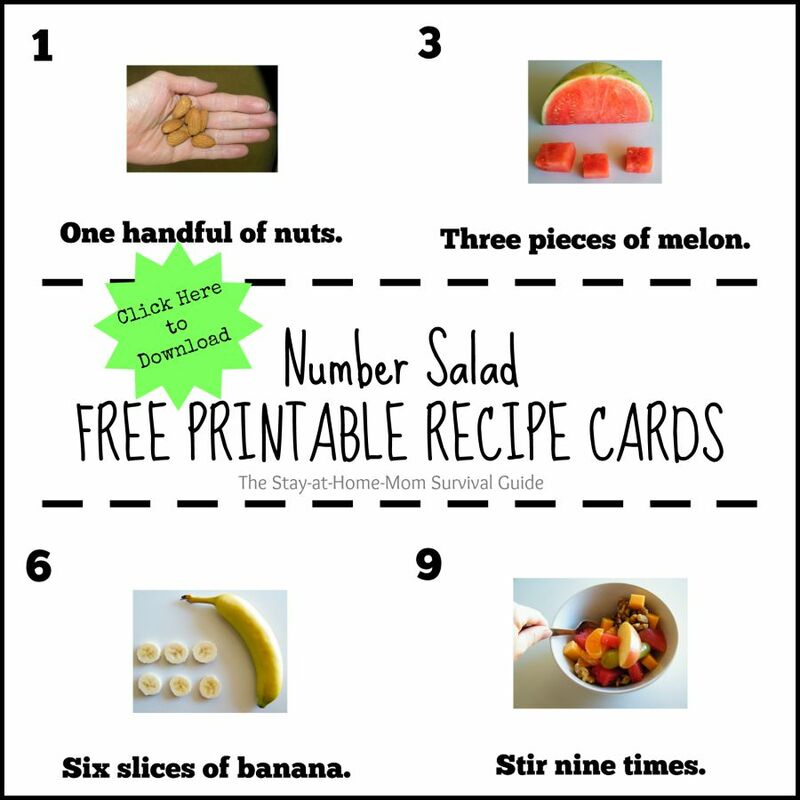 Number Salad is a fun recipe, counting activity, pre-reading practice, and promotes following directions with the free printable recipe counting cards. (We can’t pack more learning into one activity, can we?!) 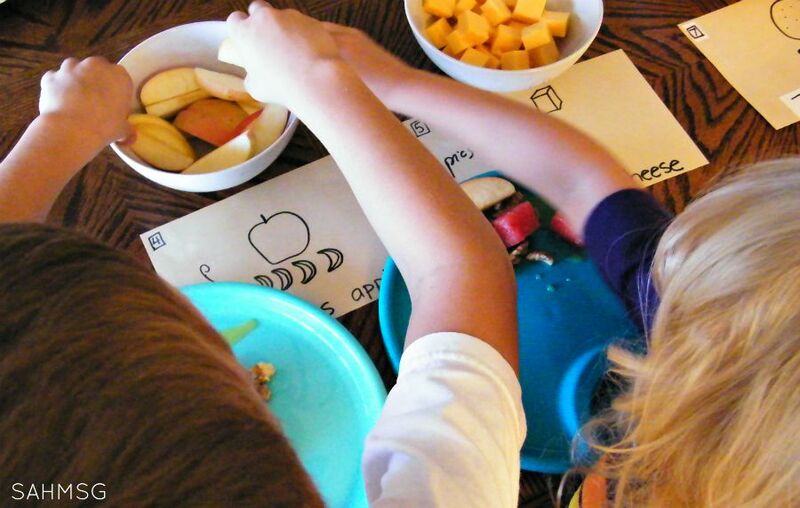 The best part about number salad is it is a great way for kids to feel like they are making their food, which helps ease the resistance of picky eaters at times. 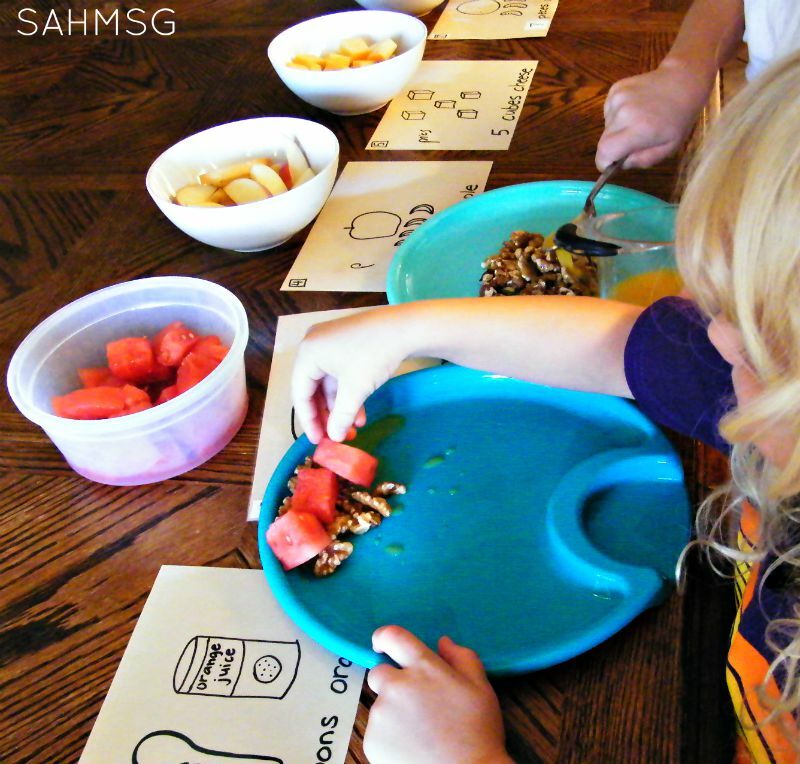 My kids loved trying this recipe and activity before we had a Mommy and Me Make and Take playdate at our house. We planned that the kids would make Number Salad and the Moms would make a DIY facial cleanser complete with essential oils. Each ingredient is used in order and it corresponds with the numbered direction cards you will print off for this recipe. I add a drop of lemon vitality™ essential oil to each bowl of fruit after it is prepared so that browning is reduced and it adds so much flavor. I always include Lemon Vitality™ essential oil in every fruit salad I make. If you have not tried it. the flavor is really enhanced. Click the image. That will take you to the file of the picture cards. You can download the file, then “extract” all images, and select them all, then “print”. I recommend printing them out as 4×6 or 5×7 size, but you can go even smaller to get the maximum number of cards per piece of paper. Using photo paper is helpful, but regular paper will work well too. 2) Place the nuts into a bowl. Place the #1 recipe direction card in front of the bowl on a table. 4) Peel and pull apart orange slices, place in a bowl and set the #3 card in front of it. Place these to the right of the juice. 5) Slice apples and place the slices into a bowl. Set the bowl of apples to the right of the oranges, along with the #4 card. 6) Place cheese cubes into a bowl and set card #5 in front of it. These go to the right of the apples. 7) Slice bananas and place in a bowl. 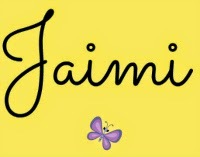 Set card #6 in front. Place these to the right of the cheese cubes. 8) Cut melon (or use a melon baller), place in bowl, set #7 card in front and place to the right of the bananas. 9) Pull grapes off of bunch, place in bowl, set bowl to right of melon and the #8 direction card goes in front. 10) Set # 9 direction card to the right of the grapes and the #10 direction card to the right of that. 11) Enjoy your Number Salad snack! Before we started, I set up the ingredients and recipe cards. I told my children that to make the salad they look at the card, count the number of pieces of each food, and place that amount on their plates. They did really well (at 7 1/2 and 4 1/2) without needing me to guide them through each station. Your child may want you to assist them at each spot, and it is a fun way to interact and learn together. This recipe was shared with me by a former colleague at a preschool where I worked before having my children. This was the first time I had a chance to make it with my children. The cards in my pictures were actually from when I taught preschool, and in preparation for sharing this activity with you, I thought they needed an upgrade! 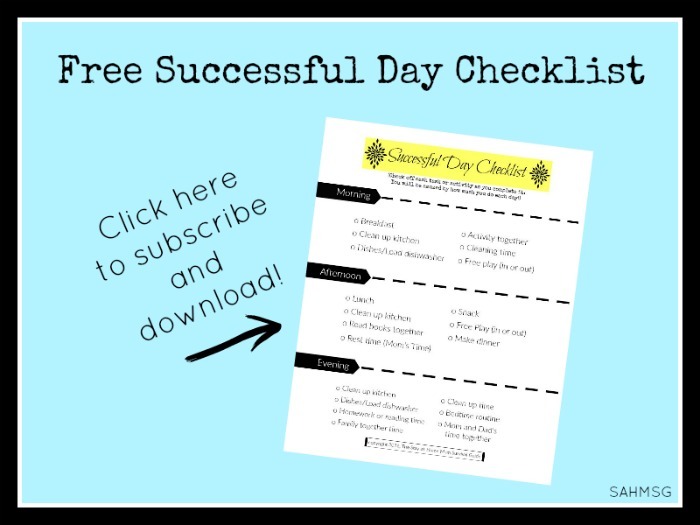 You can hand draw your recipe cards, but it is nice and easy to use the free printable recipe cards included here for you. 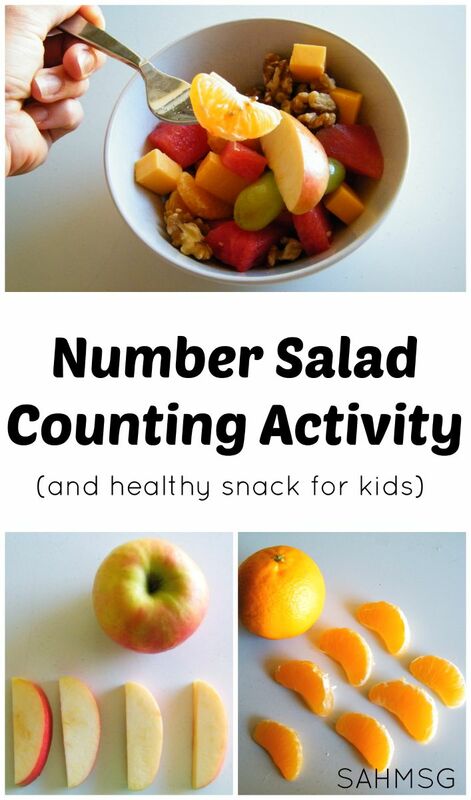 Making Number Salad is a great playdate snack and activity to do with a multi-age group. You can substitute any fruits that you like, and accommodate allergies easily, just create cards to match using construction paper and markers. My oldest kids really enjoyed their Number Salad snack-and a lot of that was because they got to make it on their own. 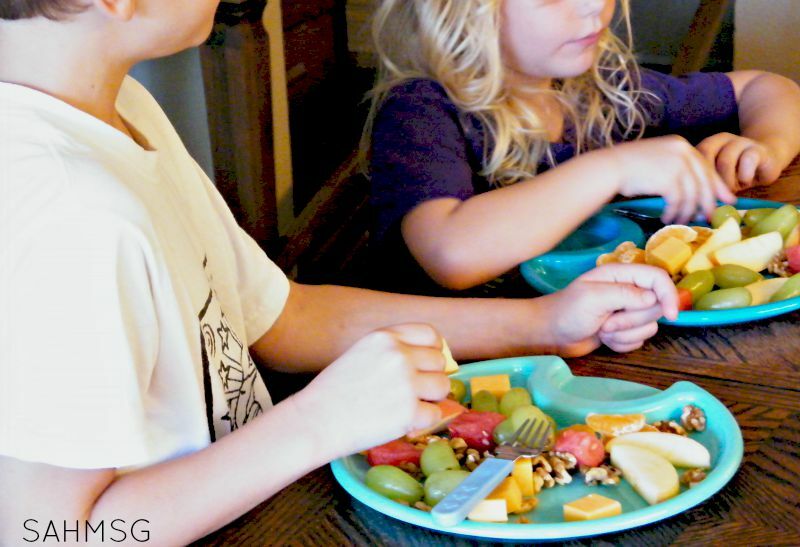 I think that helps so much when we are trying to teach picky eaters to eat healthy foods. Our secret ingredient was definitely the Lemon Vitality™ essential oil. I can not believe the flavor boost it gives to fruits and vegetables. 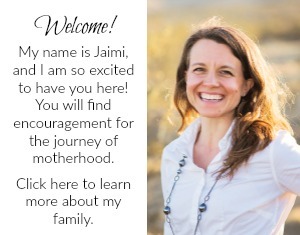 It is a great way to get a bit more nutrition into my picky eaters too.To learn more about where I buy my essential oils, click here. What recipes do you have at home that the kids love to help make? Encourage healthy eating with The Magical Plate ebook for kids!